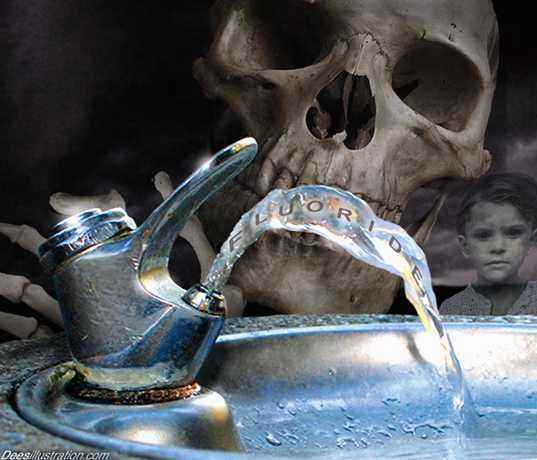 Bottled Fluoride Water - a Faster Kill Program . . . available on grocery store shelves near you. 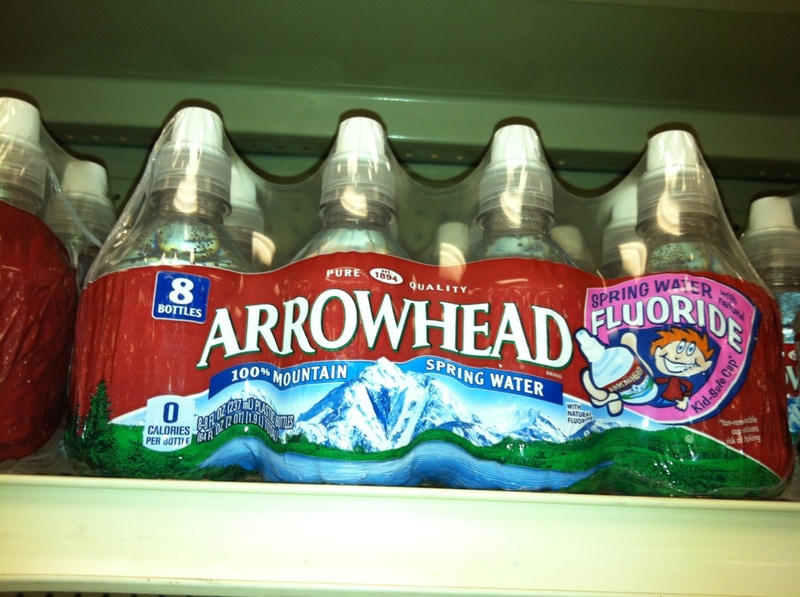 Does that say "with natural" fluoride? In the sense that toxic chemicals are "natural"? Since when does water need a "kid-safe cap"? Does that mean the kid could harm the water or the water could harm the kid?